Introducing our brand new Cosmopolitan Mats. 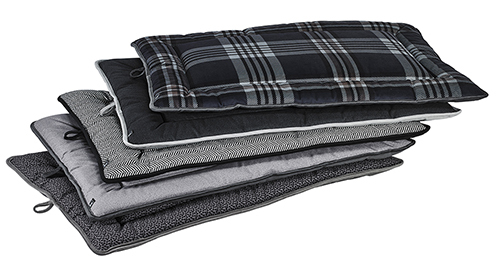 These mats are a great addition for your home or for travel. Flip your mat over for a brand new look!